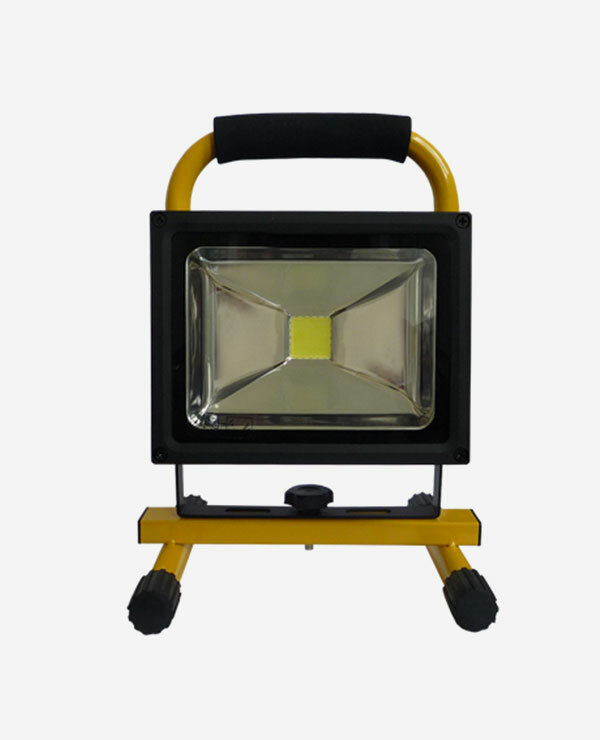 Singtech Portable Traffic Light is considered to be one of the most user-friendly and most technology advanced portable signal available in the Singapore market today. 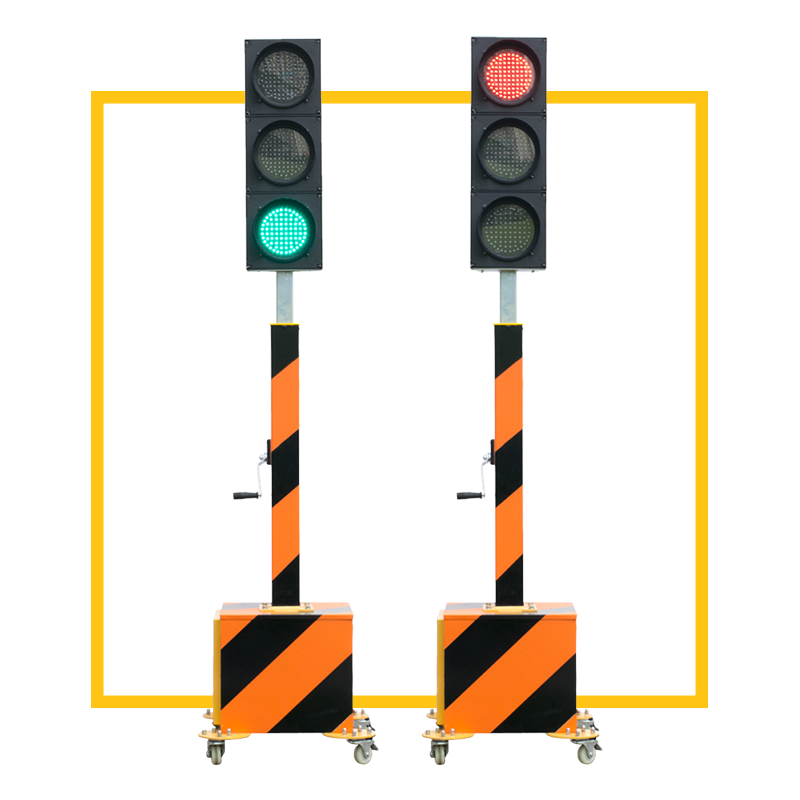 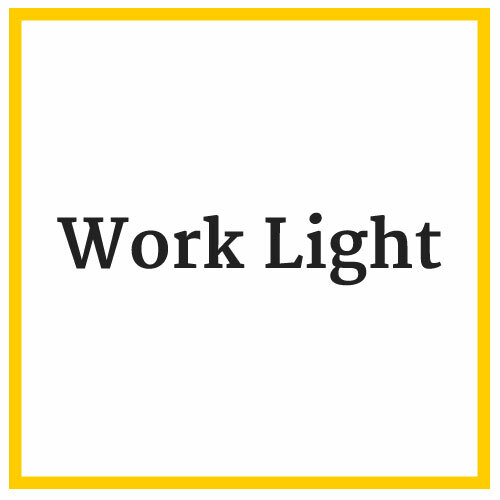 Deploying our Portable Traffic Light System will ensure that you have effective control of traffic during 24 hours workzone lane closures and other road maintenance or services. 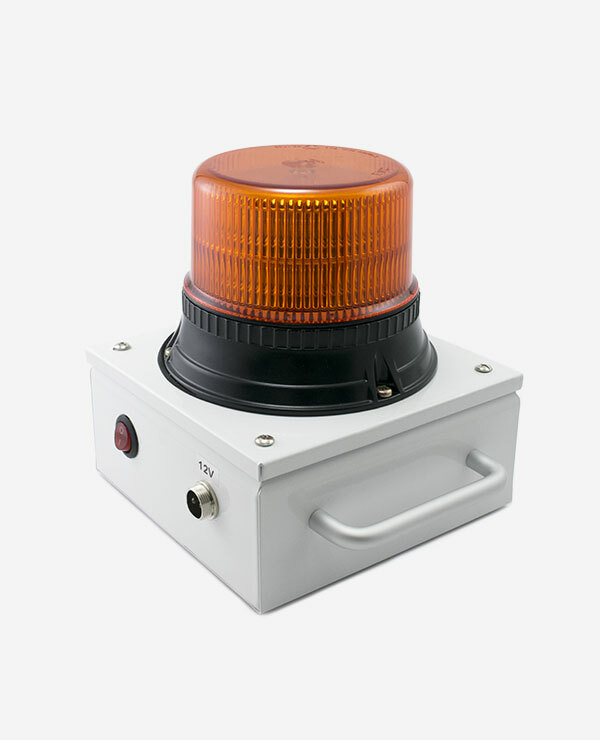 This Portable Traffic Light is in compliance with guidelines from Land Transport Authority. 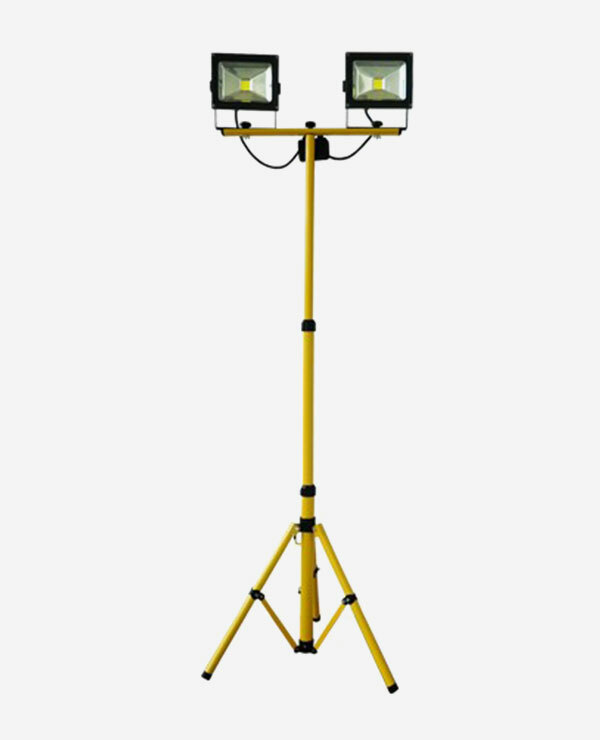 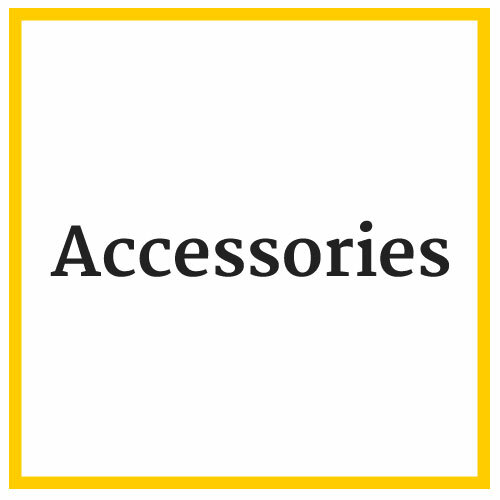 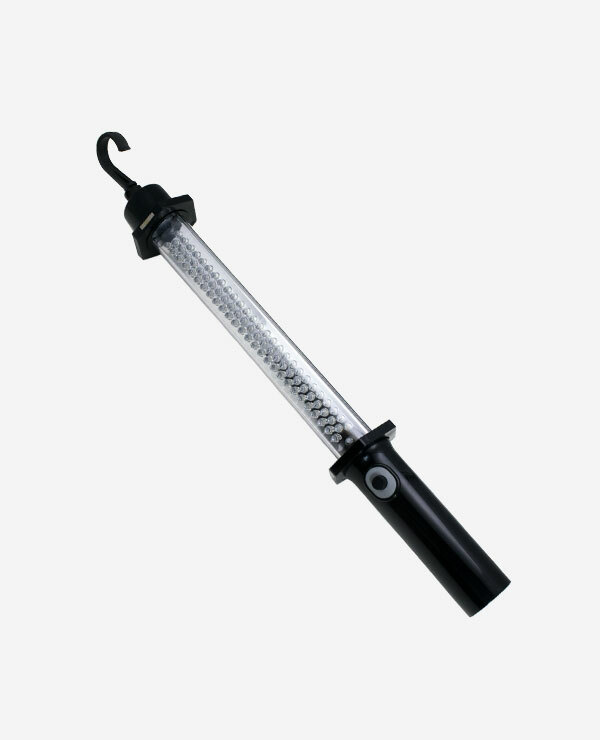 Looking for Road Safety Equipments? 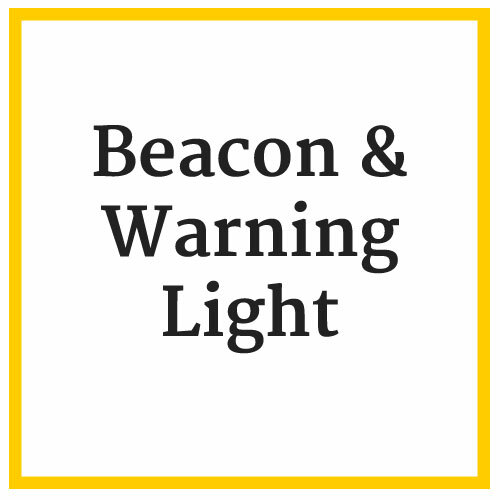 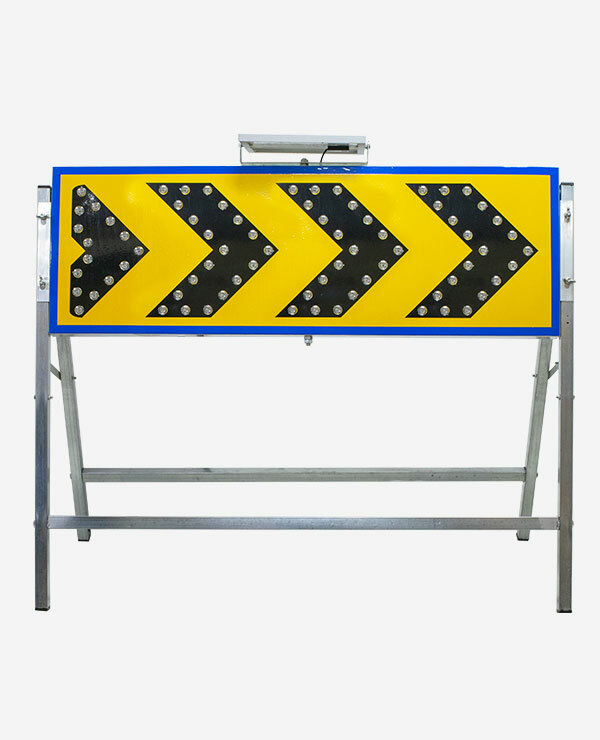 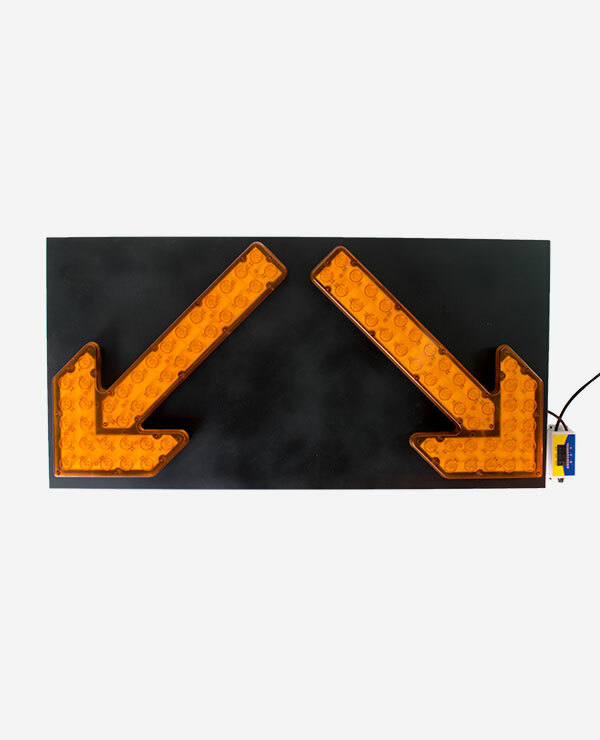 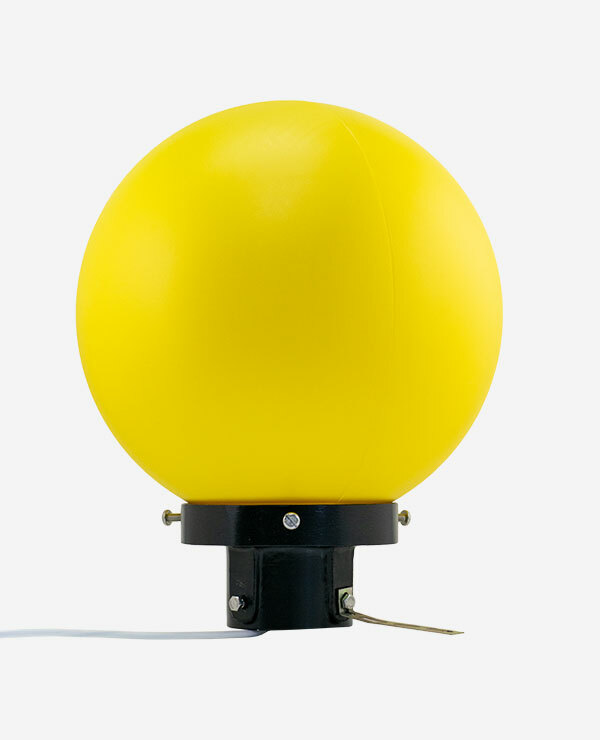 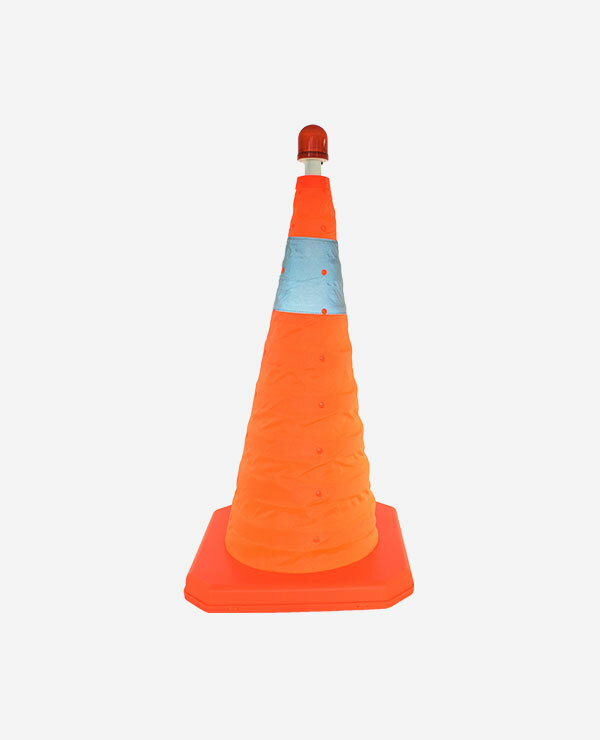 Singtech offers a range of road safety equipment including traffic cones, beacons, Arrow LED Sign Board and much more. 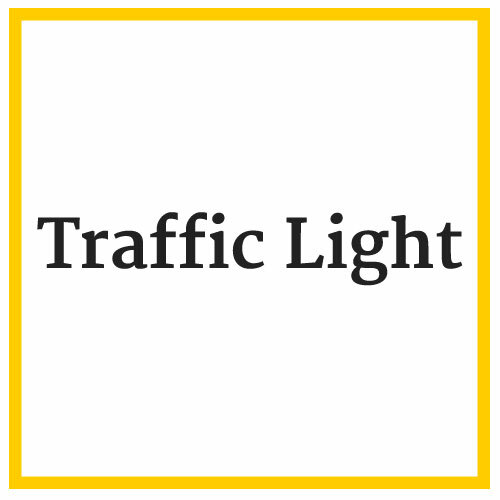 Contact us at [email protected] or call us at 62812001 for more information.